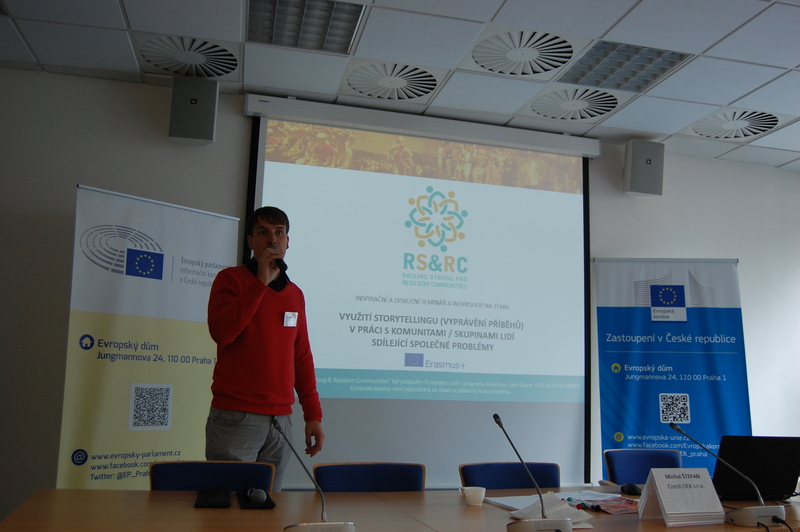 The main aim of the seminar was to introduce the RS&RC project and its methodology with respect to its work with communities: storytelling. 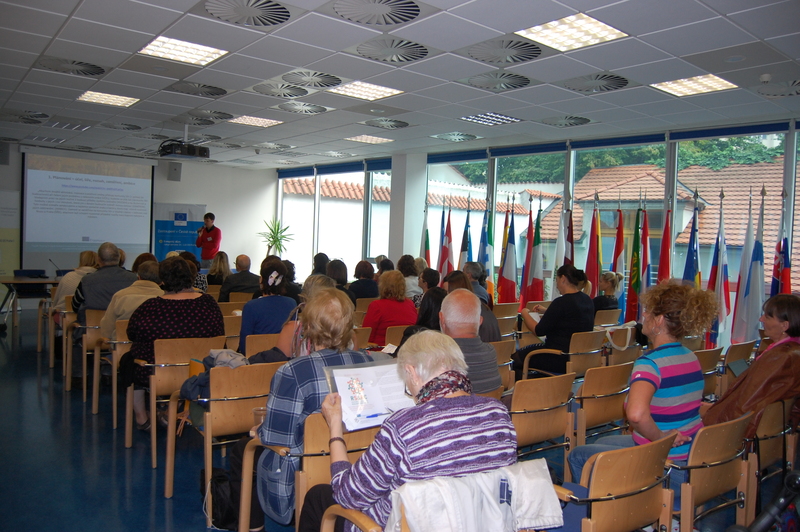 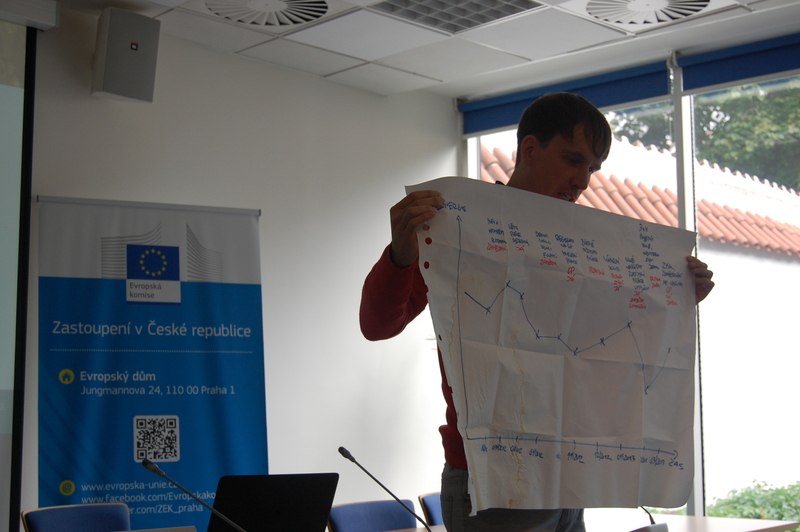 The audience also learned about the project´s progress in the Czech Republic and about its activities and participants. 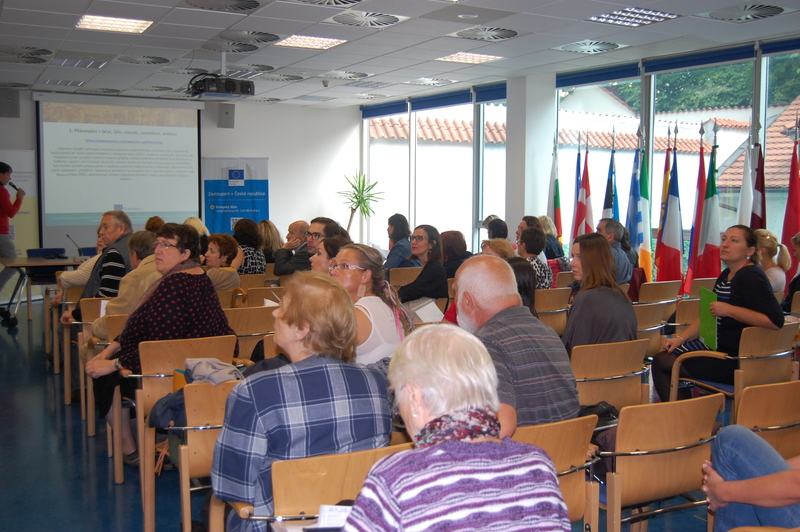 The most interesting part of the seminar was the introduction and discussion with two participants of the project: 2 unemployed 50+ women, where the audience had a chance to ask questions. 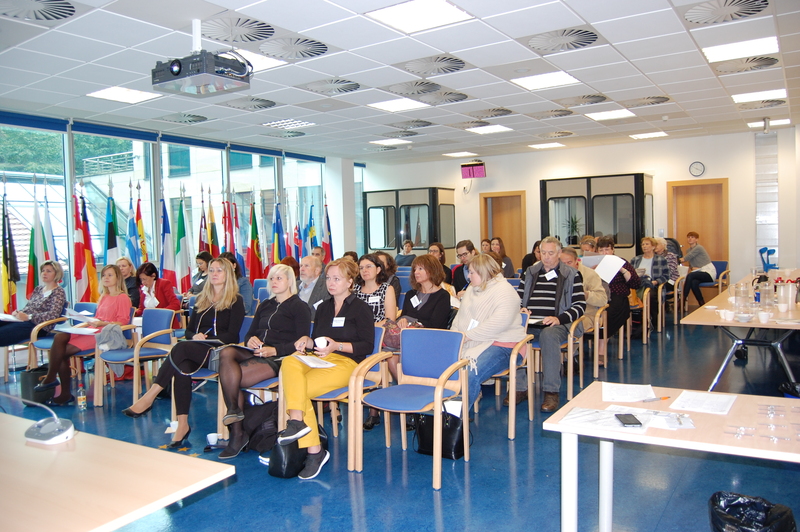 The audience was mainly interested in the experience both women had with this project and its impact not only with respect to their search for employment but also its influence on their personal lives. 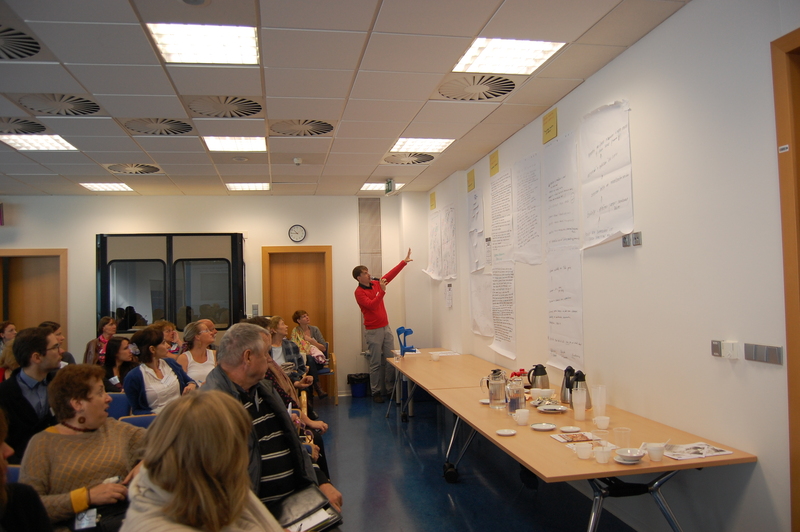 A workshop was also a part of the seminar. 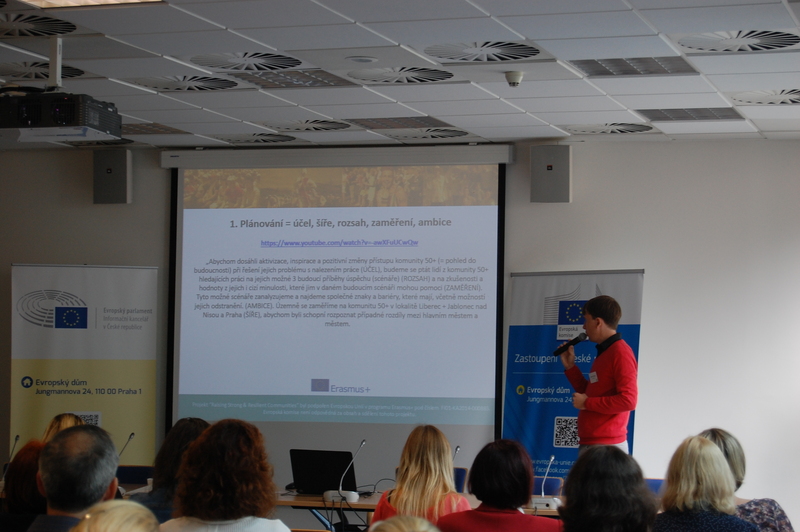 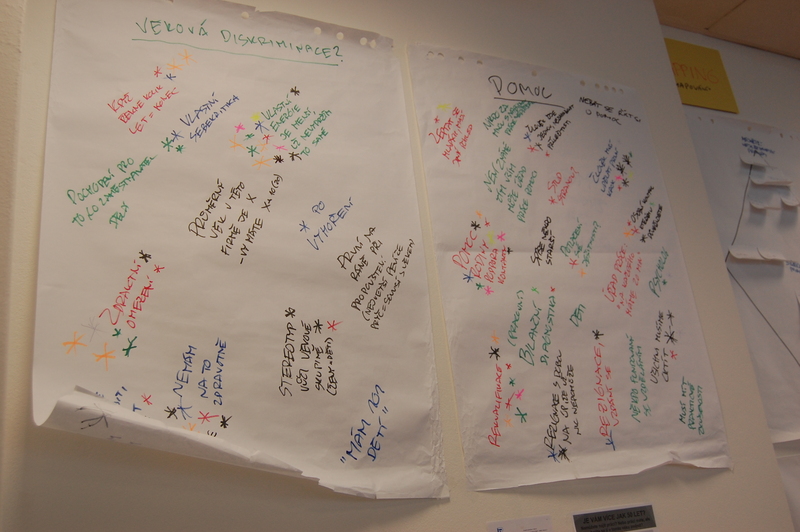 Here the audience could try out activities from the project´s Manual – part of the Handbook, created on the basis of work conducted with communities in selected European countries. 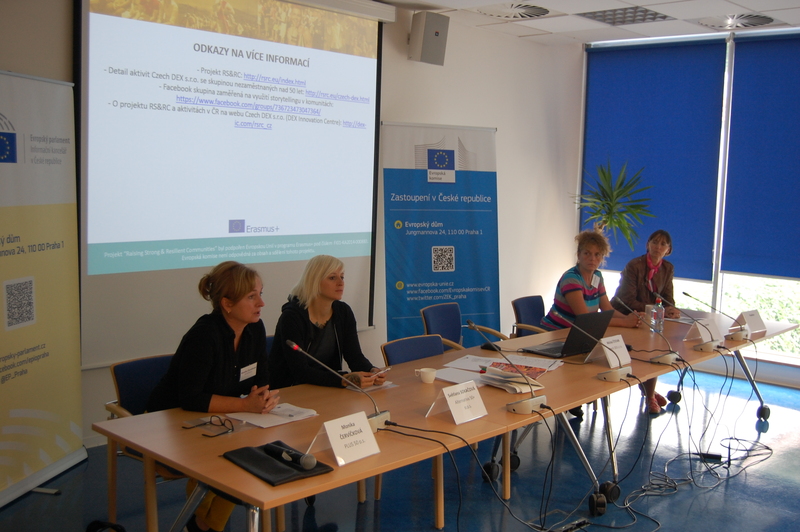 This project runs in several European Union countries. 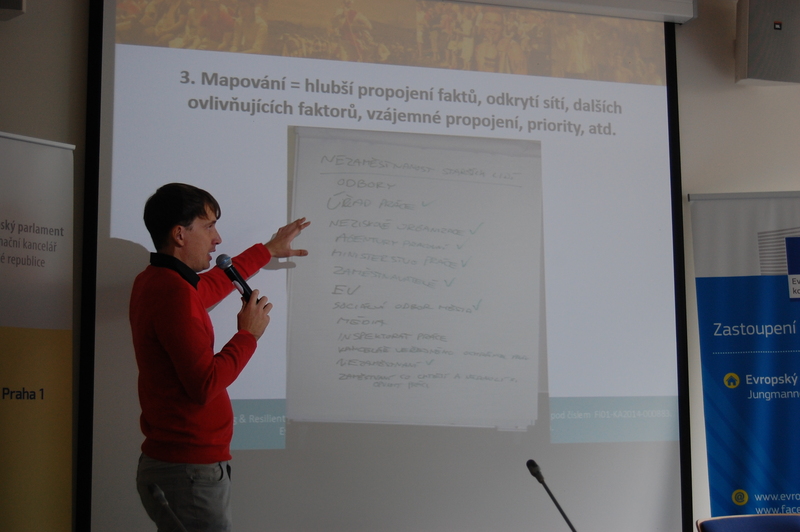 In the Czech Republic it was focused on the unemployed 50+ community. 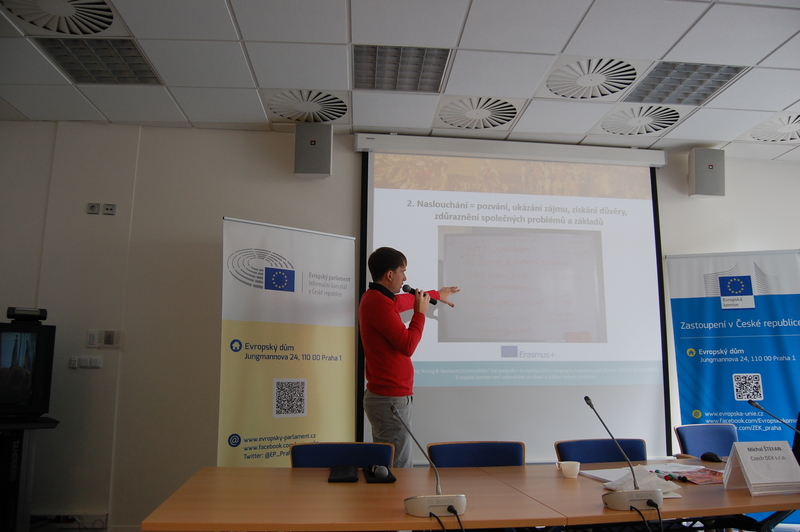 There are three main outputs to this project: a Handbook with a Manual, describing the use of storytelling in work with communities, photos and videos and training courses, which should be available during the next couple of weeks.